Our team has significant experience on numerous platforms and can get your project up and operational quickly and efficiently. Gain access to our knowledge by working with a dedicated subject matter expert who will work with you to understand the unique mission requirements and identify all necessary elements needed to help achieve your goals. 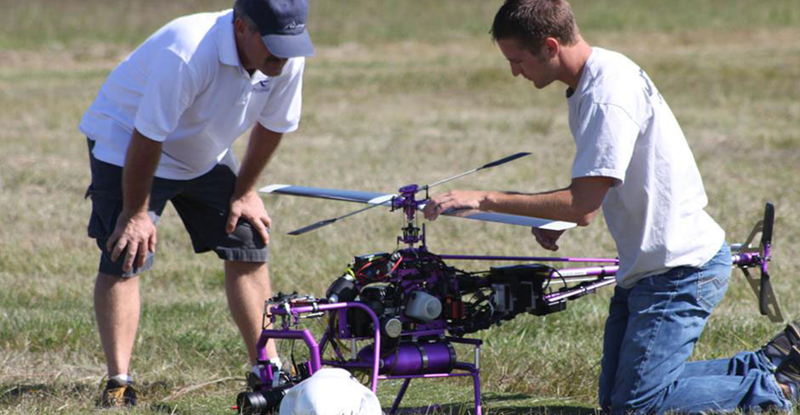 SWaP optimization is a key for success in unmanned aircraft. The US DOD recognizes SWaP optimization as an enabling technology for UAS adoption and growth. Subsystem SWaP inefficiencies significantly penalize aircraft, making design requirements harder to achieve and substantially increasing operating costs. Our attitude to optimize SWaP at every turn allows us to create products that match the performance of bigger, heavier, more power-hungry alternatives. Our robust low SWaP / high performance UAS subsystems will accelerate your success. Fill out the below systems integration and support request form and a representative will get back to you within 48 hours.